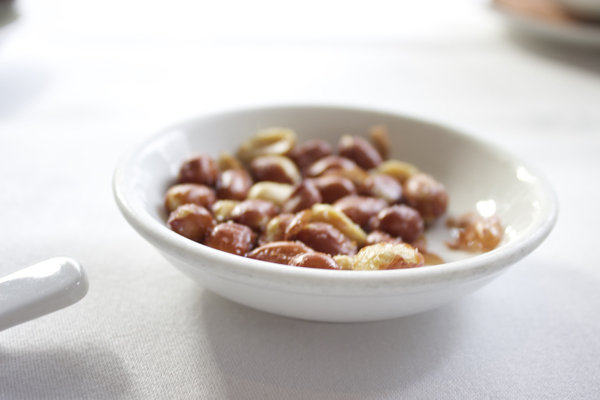 It’s those morsel little delights, that touches my heart, I can eat endlessly and never got bored of it. 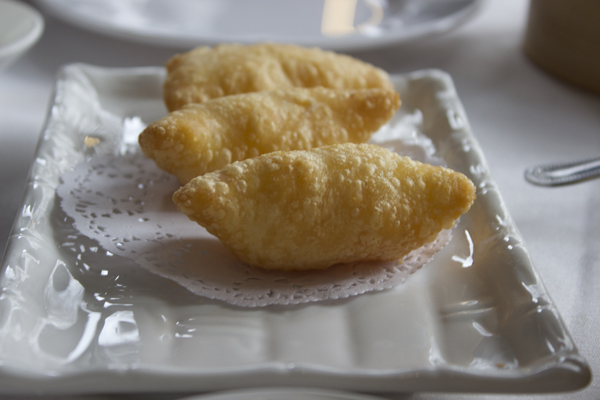 Silken paper-thin skins, crispy golden bites with varieties of flavours, pinched and assembled by hand. 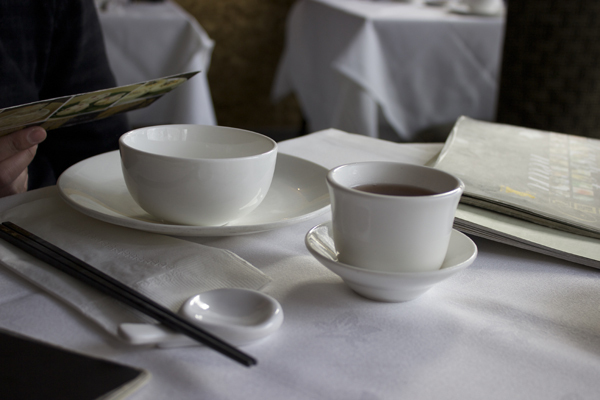 Eagerly watching the waiters walk pass with steaming hot bamboo baskets and little plates to arrive at your table. 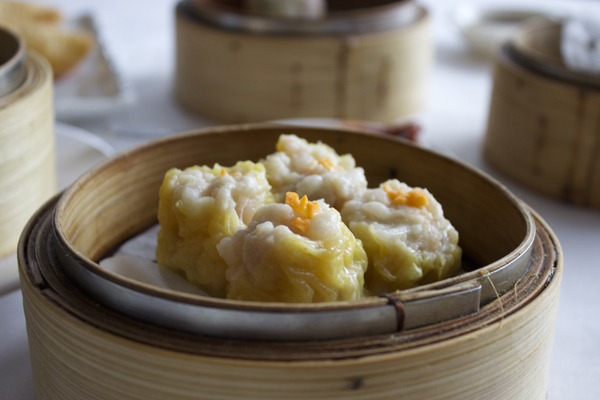 Dim sum has to be my favourite feel good food I adore so much. 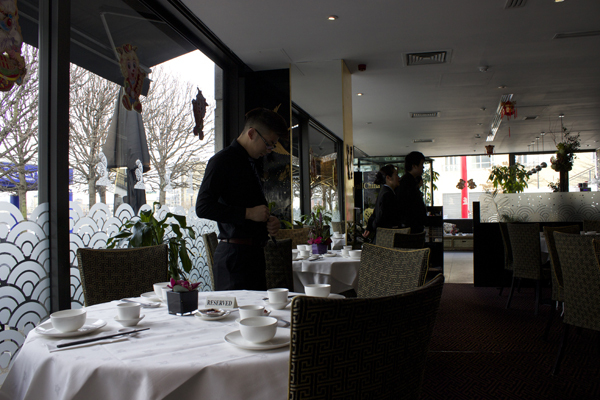 This time I headed to Royal China by the riverside of Canary Wharf, 12pm is a bit quieter before the rush from lots of financial business people and other dinners come pouring in. I have been to the flagship branch in Queensway and Canary Wharf before; both have similar smooth black lacquer interiors and gold surroundings. Currently, they have six branches in London and one out in Singapore. 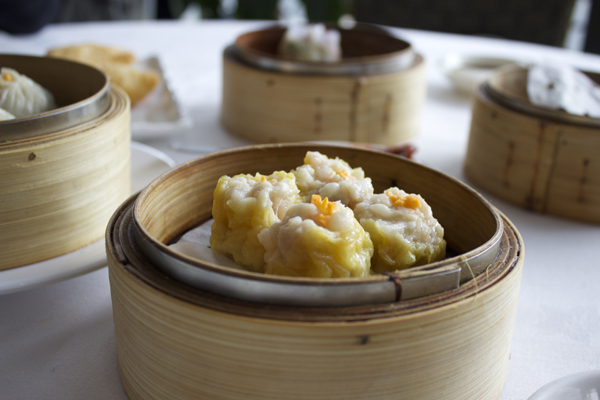 The new menu at Royal China has visual images of dim sum, giving a better idea of what the dim sum would look like when you order. 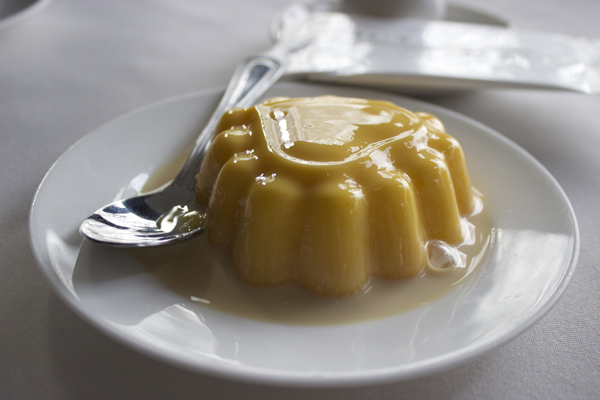 The variety is extensive; we ordered the usual classics plus a few from the specials menu. Plates and bamboo basket come rapid fire once food is ordered, prawn dumplings (har gua), scallops dumplings, squid balls, deep fried prawn dumplings. 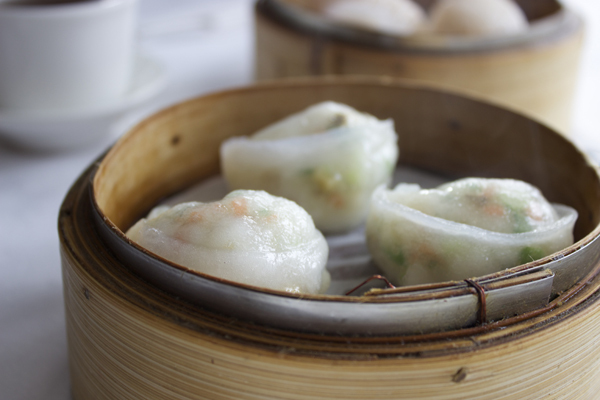 The prawn dishes are done particular well, ground white pepper and garlic are the flavours that come out. 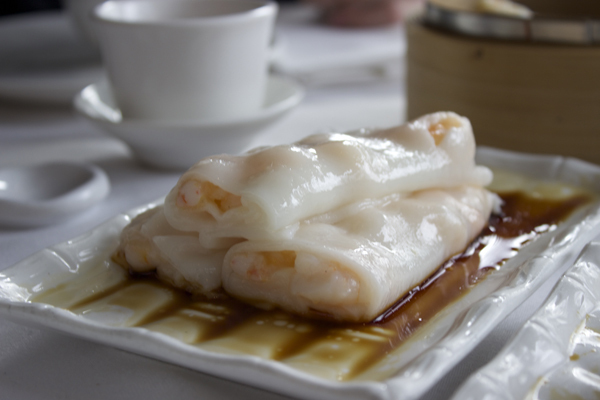 The see through transparent silken skins slides off as you bite into them. Squishy bouncy squids balls minced into a smooth ball, with wrinkled texture. 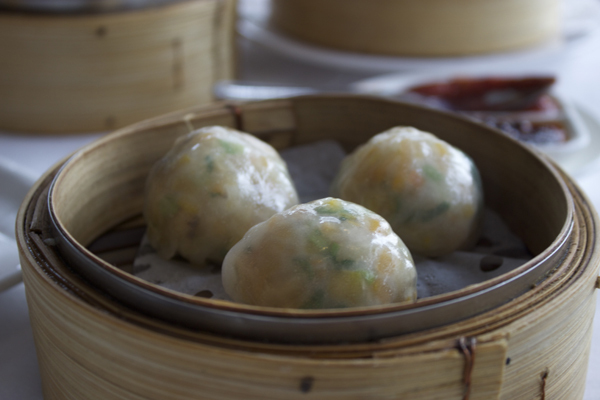 The least favourite out of the bunch had to be the scallop dumplings, quite plain in flavour and didn’t do anything for me. 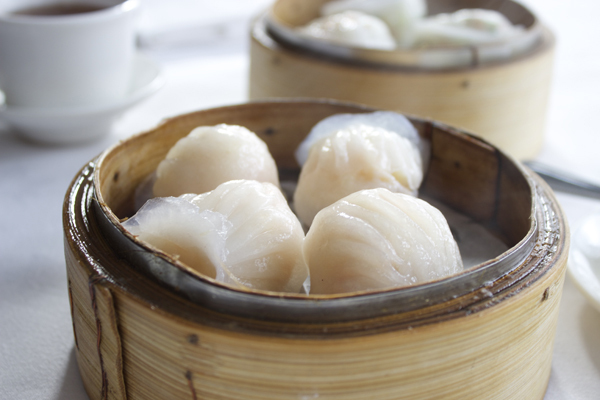 The following five dishes came in an orderly fashion, one of them was from the specials steamed chicken dumpling. This one didn’t quite go down so well, too many chives overbearing the chicken, the same goes out to the prawn and chives dumplings. 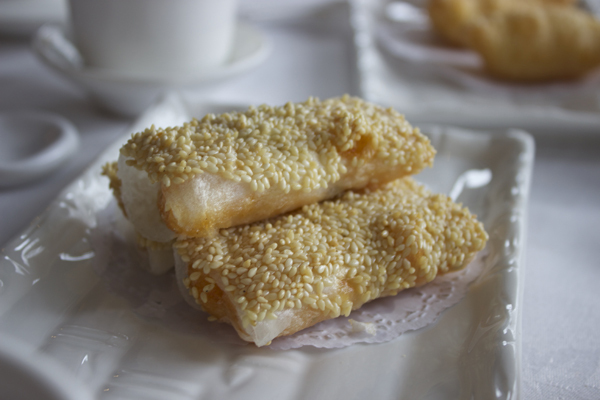 However, the smell of sesame from the deep fried sesame prawn rolls will drive you insane. 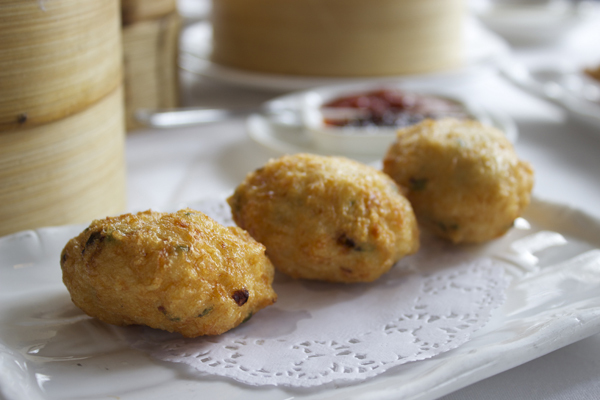 The texture and bite filled with juicy yummy minced prawns. 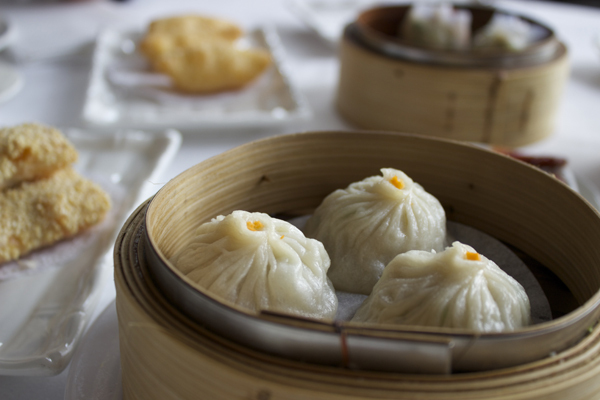 Shanghai pork dumpling pours out with actual soup; meat is soft flavourful bursting with juices of the fat. 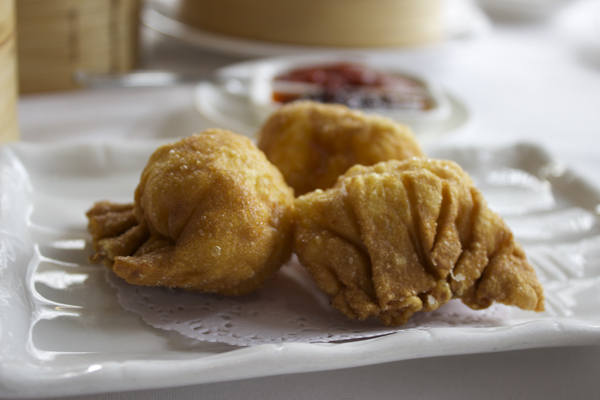 Minced pork and shrimp dumplings wrapped in an egg pastry skin were another success. 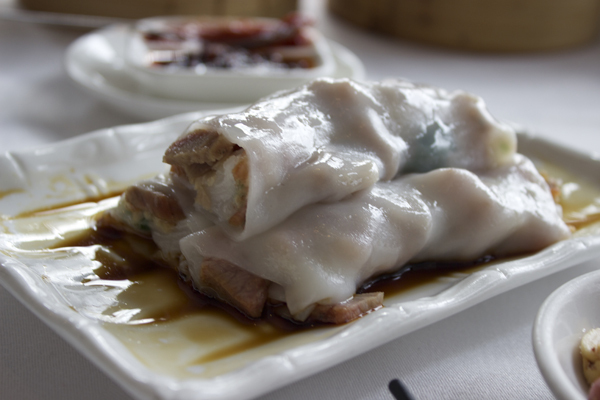 The cheung fun crepe like rolls were a little soggy but had great fillings. 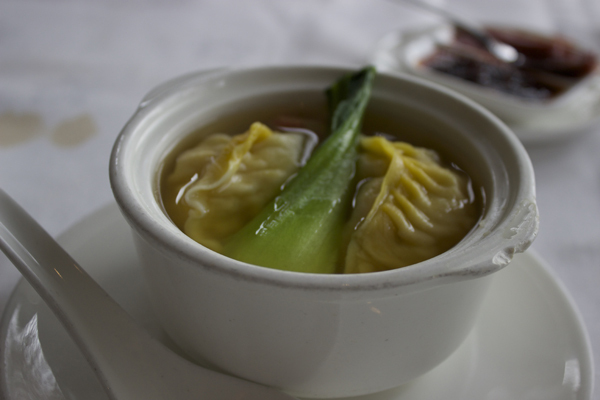 Crabmeat dumpling soup came with two large dumplings, crabmeat was sweet and the soup reflected that too. 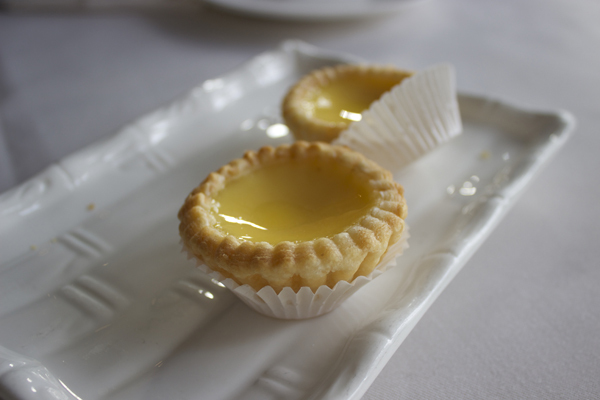 We couldn’t end the meal without the favourite Asian desserts, silken soft mango pudding and warm puff pastry egg tarts. 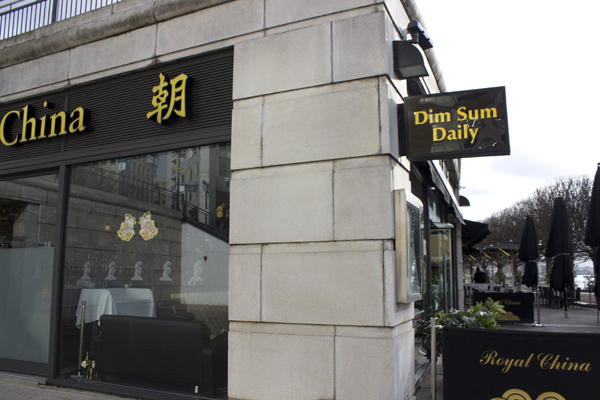 Overall I really enjoyed dim sum at Royal China; there are hardly any places in the Docklands area. About 80% of the dishes were a big hit and prices are reasonable.